If you missed this week’s Political Junkie program — and I don’t know why you would — you would have heard my mom read the trivia question … which was: in light of the fact that Donald Trump will be hosting Saturday Night Live on Nov. 7, who was the first incumbent president to appear on SNL? Submit your answer in the box below. We’ll pick a winner at random from the bunch. The winner will get a fabulous Political Junkie button. And don’t forget to sign up for our Political Junkie newsletter. You’ll get all the latest from Team PJ every issue. Last week’s question was: Who was the last Republican with a lead in the national polls in October of the year before the election who went on to win the nomination? 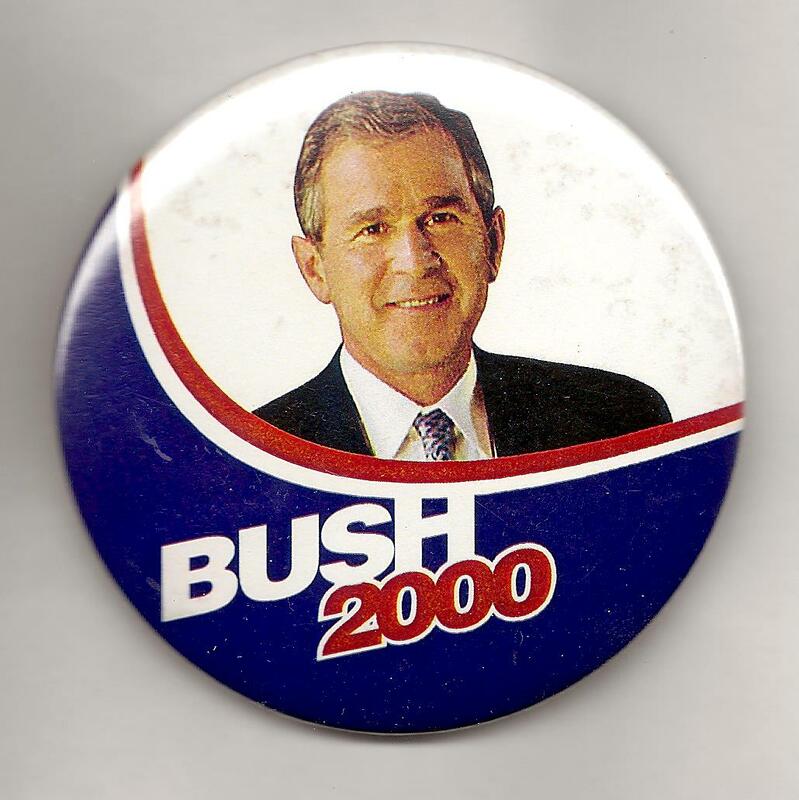 The answer: George W. Bush, in 1999. The randomly-selected winner is Rosanne Braslow of Middleton, Wis. She gets the coveted Political Junkie button. Sorry, answer submissions for this question have closed. Of course, you can still try your hand at our current trivia question.